India is on the “bucket list” for many travelers, but it’s a “big scary place” for a lot of people! The travel options can be overwhelming. I’m leading a tour/photography workshop through northeast India in the beginning of 2019. To help anyone interested understand just what it’s like there, I invited two good friends and professional photographers who both have recently traveled there to come on the show and share their experiences and their photographs. Even if you have no interest in going yourself, check out this these two amazing friends and see their beautiful images. 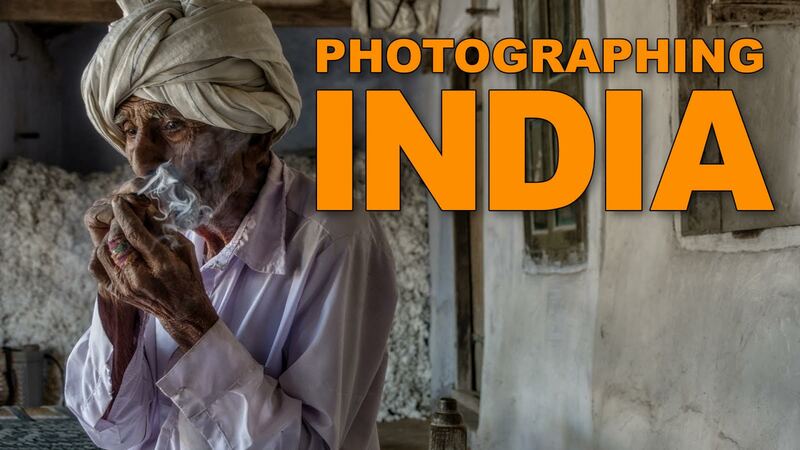 And if you’re interested in joining us, visit photojoseph.com/india to learn all about the trip! How to Shoot and Edit Video for IGTV! ► 1080p Rotated, or 4K Cropped? Lightroom CC v1.4 Updates ► Resets, Presets, and Profiles! Oh My! Cheap Wireless Lav Mic Comica CVM-WM100 ▶︎ Is this Mic Any Good?